Facebook has announced that they are going to start fact-checking news items and labeling and burying fake news and hoaxes in its news feed. 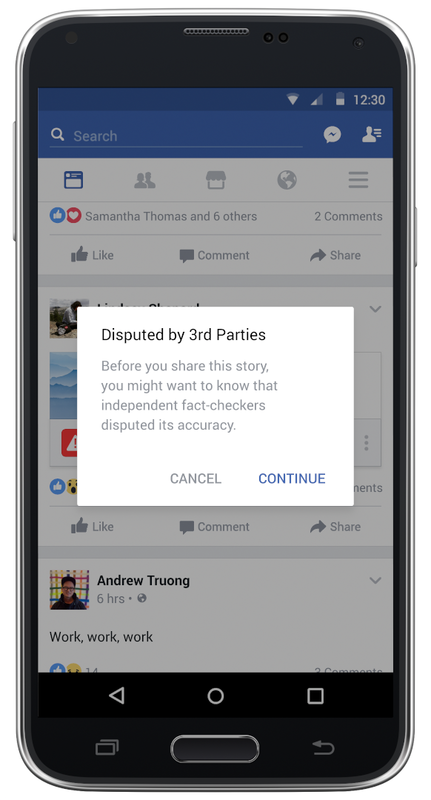 Facebook has planned to partner with new agencies and journalists and be part of International Fact-checking networks like Poynter. Users will be able to dispute news items to have them reported. Once the story has been flagged as a fake news item it can’t be promoted or made into an ad. The story will still be able to be shared. 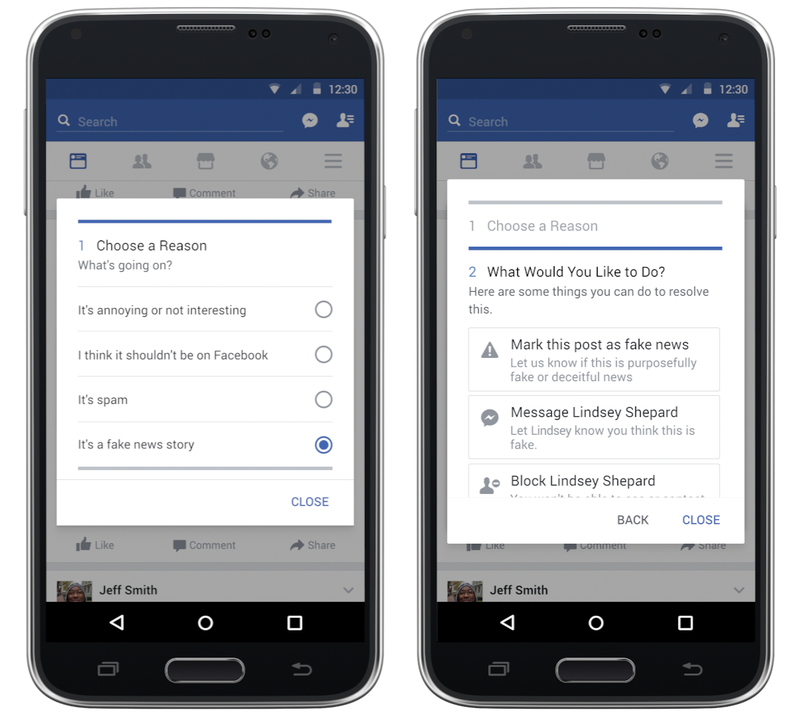 According to Facebook they have found that a lot of fake news is financially motivated. Spammers make money by masquerading as well-known news organizations, and posting hoaxes that get people to visit to their sites, which are often mostly ads. “We believe in giving people a voice and that we cannot become arbiters of truth ourselves, so we’re approaching this problem carefully. ” stated Facebook on there blog.